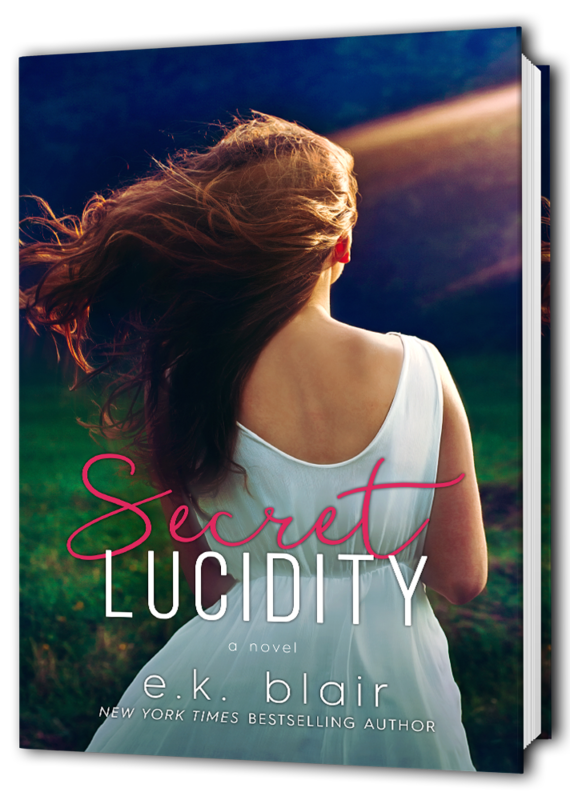 Hardbacks for Secret Lucidity are now available for pre-order! You guys, these hardbacks are absolutely STUNNING!!! I just received my first copy last week, and I’m so in love! I go to see everyday some web pages and information sites to read content, except this blog gives feature based content. Same situation in the UK, go into Londons biggest bookshop, Foyles, and you will see the books given often given prominence are of a leftist narrative and frequently immigrant/black whinge manuals. One such recent effort, is a book entitled Why I No Longer Talk to White People About Racism, the White People part obscured, as unlike the rest of the title, this lettering is white on a white background, the book by a black woman, has had it”s own table for weeks, was put in the window display and also sits alongside other excusitis manuals in the “race studies section, not far from the considerable Communist/ Marxist/ revolutionary section, including official Antifa books. The single “nationalist bookshelf is comprised of a few anti nationalist hardbacks. This is unfortunate as Foyles is, apart from the political bias, a great place. Leftists and reality avoidance can never be separated, the Guardian being a prime example of just how guilt ridden and delusional ethnomasochists consistently show themselves to be. For all the makeup lovers here is what we have got for you.